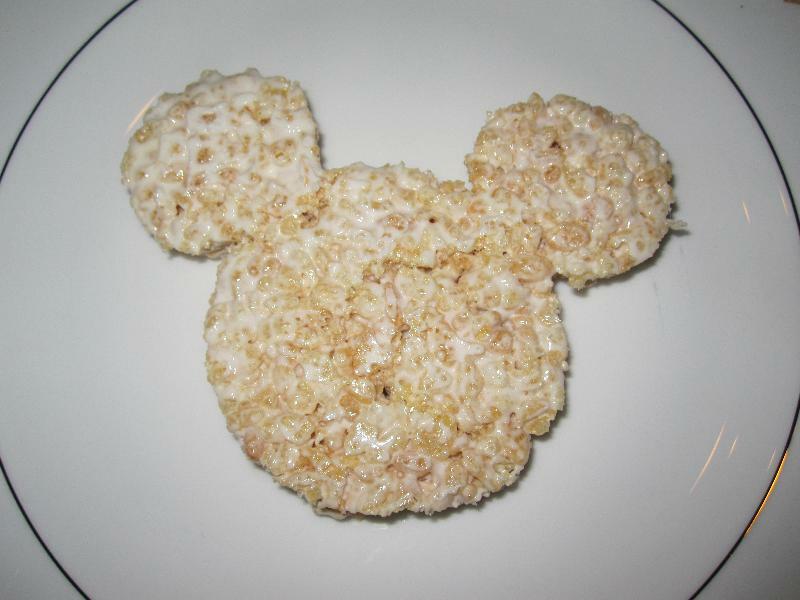 I made a batch of Rice Krispy Treats. 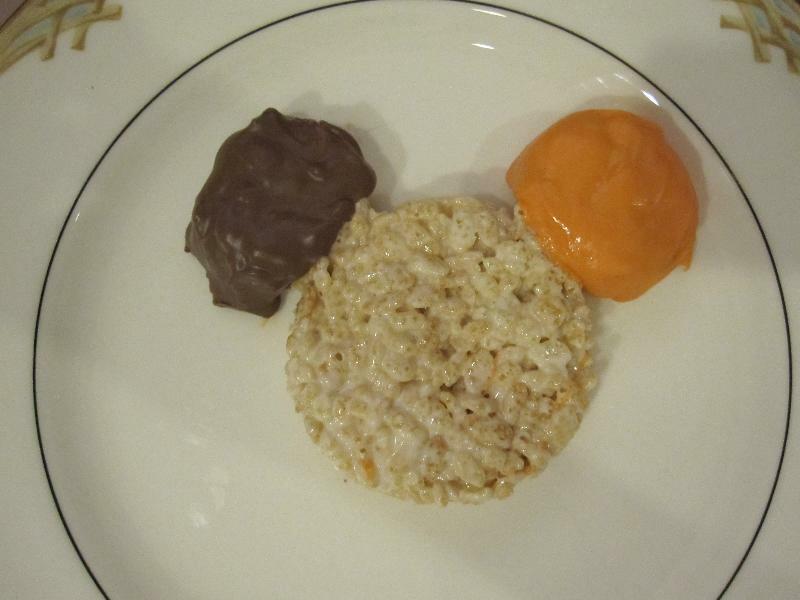 I then used a Mickey Mouse cookie cutter to cut out the shapes. 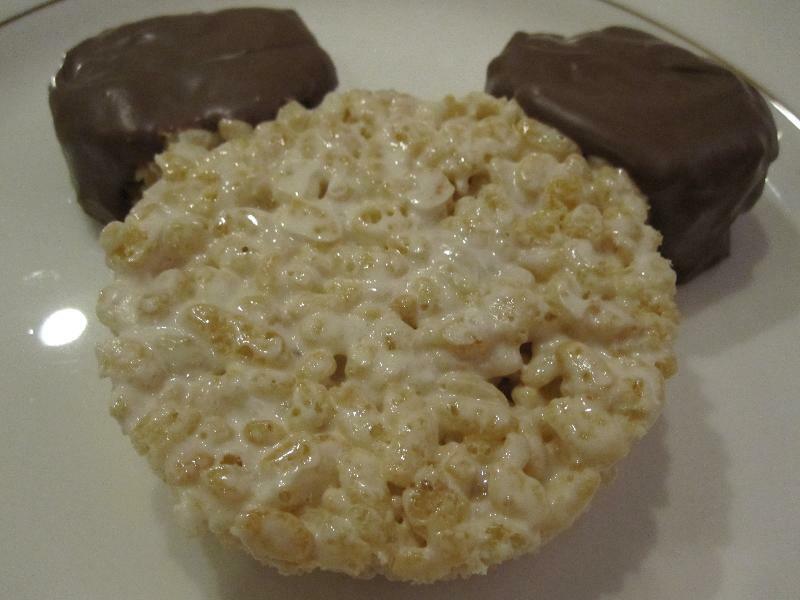 I used Wilton Candy Melts to dip the ears. You could easily adapt this for any holiday by changing the colors of the ears.